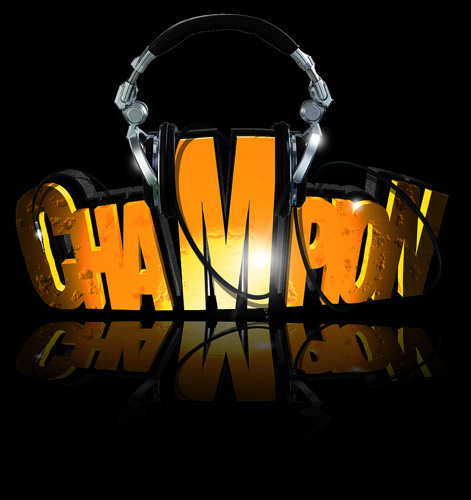 Reiss Hanson, professionally known as Champion has been into music ever since he can remember. The 19 year old East London native who erupted into the club scene summer 09 was born into a family surrounded by sound men, vocalist and MC’s so it’s no surprise that Champion received his first paid DJ booking at the tender age of 11 and began producing music from the age of 14. The future looks bright for the young man from Hackney! He has tracks exploding into various charts that are receiving heavy rotation on key specialist radio stations including BBC 1Xtra and Choice FM, along with sending club promoters into a booking frenzy to liven up their nights it’s no wonder Major record labels are queuing up for his remix services. This spring the long awaited and currently untitled debut street album, will be released which includes his biggest instrumentals to date along with some massive vocal tracks. @TropicalBass checking out the Champion mix. Word.